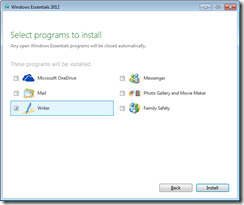 By downloading the latest version of WLW you normally get the online installer. 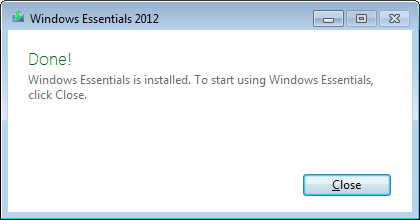 It is a small program wlsetup-web.exe which downloads during setup the necessary components. 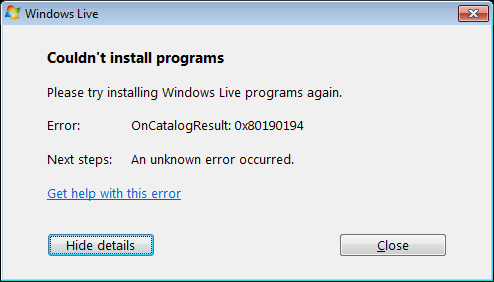 Unfortunately this setup raised on different machines the error “Couldn’t install programs”. 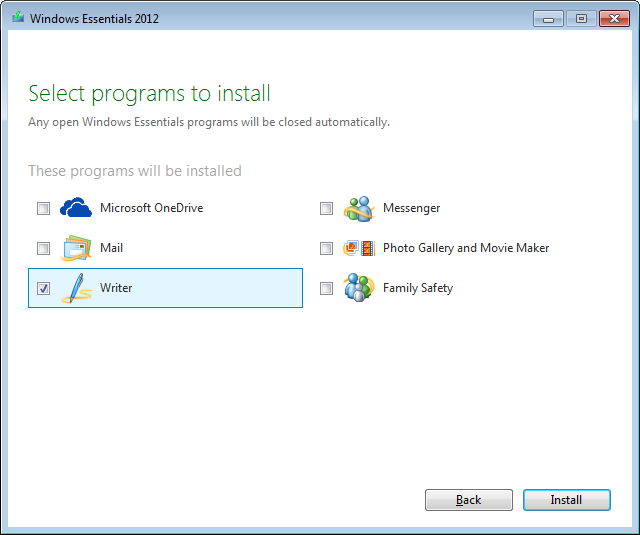 According some information in the web it is recommended to use “plain English”, otherwise the installer seems to try to connect to unavailable resources which ends up also in problems.